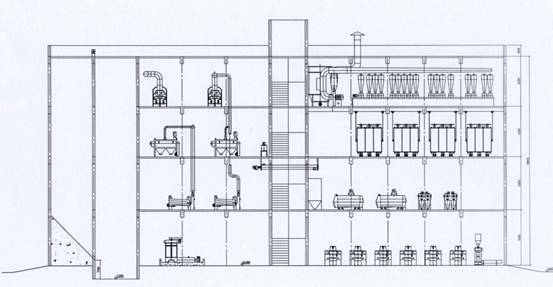 Our plants were designed by KMEC's engineers after undertaking a thorough analysis of flour milling process from all over China. 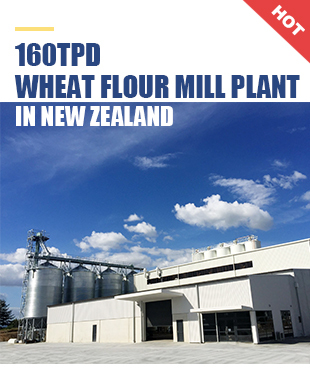 Thanks to their compact structure, competitive prices and easy operation, our flour plants enjoy high reputation in the global market. 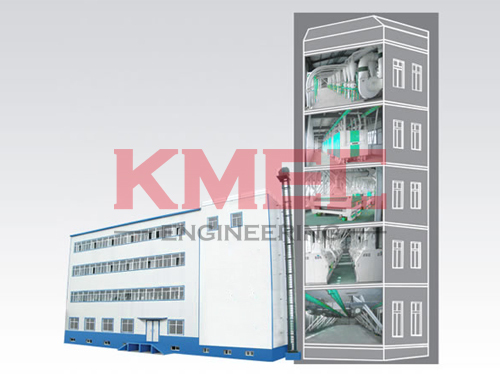 Large scale flour mill plant usually adopts storey structure construction. We can provide you with turnkey projects from manufacture to delivery, installation, debugging and staff training.